The UK’s rare whisky auction market has exceeded sales of more than 100,000 bottles of rare whisky in a single year for the first time. According to the report, both the volume and value of rare Scotch whisky sold at auction increased by record amounts. The £ value of collectable bottles of Single Malt Scotch whisky sold at auction in the UK rose by 62.70% to a record £40.7m (2017 £25.06m). The number of bottles of Single Malt Scotch whisky sold at auction in the UK increased by 28.88% to 107,890 (2017 83,713). The average per-bottle price rose 26.24% to a new record £377.91, up from 2017’s £299.36.The number of bottles sold in the UK for a hammer price of £10,000 or more rose by 191% from 91 in 2017 to 265 in 2018. 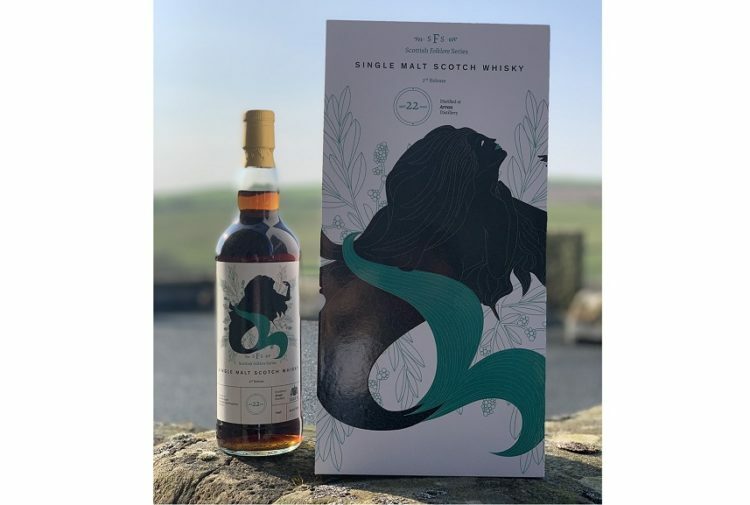 Andy Simpson, director and co-founder of Rare Whisky 101 said: ‘The secondary market for rare whisky continues to outperform our expectations. With the average bottle price increasing by around 15% from the half-year stage to year-end, we saw a rapid acceleration of activity within the last few months of the year. ‘In fact more than £15.5million of value was sold in the final quarter of 2018, more than double 2014’s full year performance of £7.64million. 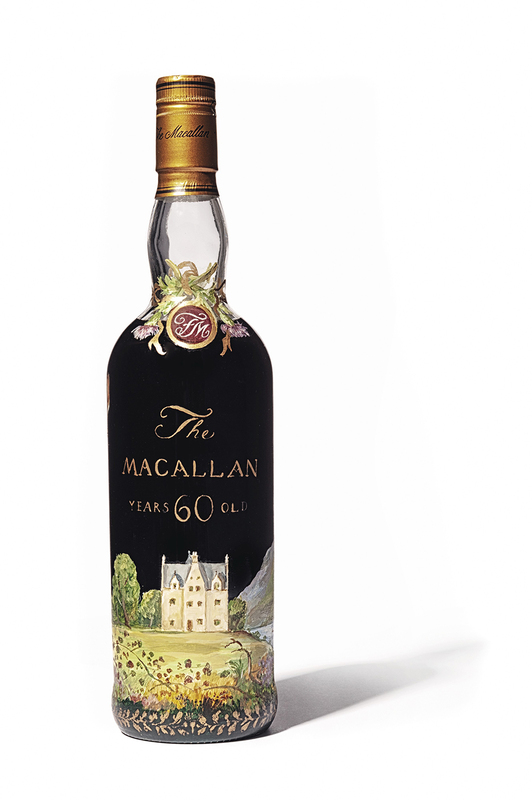 The value increase, in particular, is due in part to the two record breaking 1926 Macallan bottles selling in December. Looking to the future prospects of the rare whisky market, co-founder of Rare Whisky 101, David Robertson added:’While demand for rare and vintage whisky shows no signs of slowing, the fundamentals of investing in the rare whisky market remains strong. The UK auction market remains the biggest and most active market worldwide, and there’s nothing to suggest that will change. 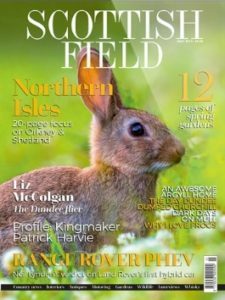 ‘As consumption continues to increase, driven by connoisseurs, collectors and investors, the stocks of rare whisky will continue to diminish, creating the ideal conditions for escalating hammer prices. 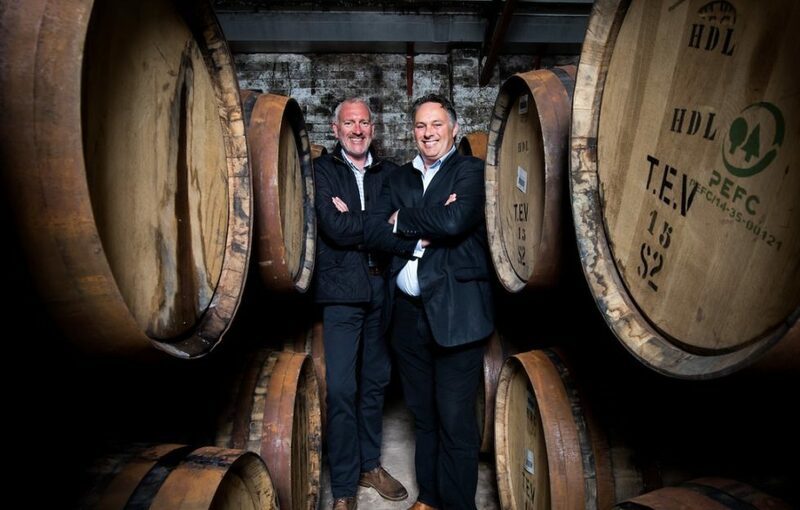 Andy Simpson and David Robertson launched Rare Whisky 101 in 2014 with the aim of offering a whisky valuation service, brokerage and consultancy for whisky connoisseurs, collectors and investors. 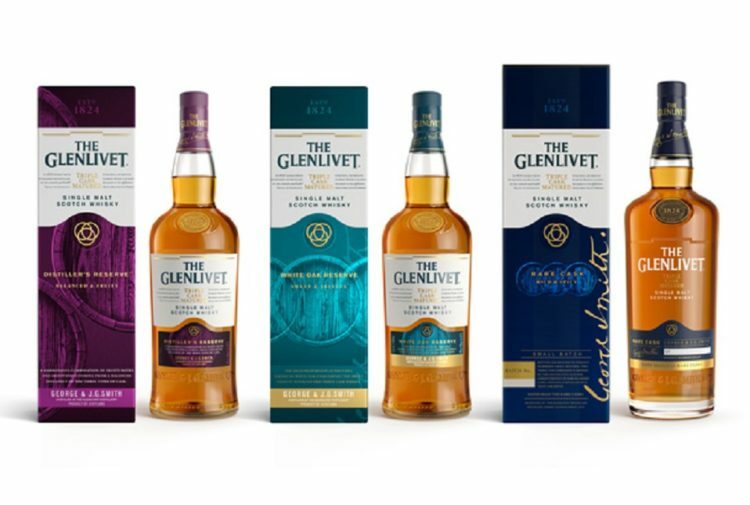 Having tracked every bottle sold at UK auctions over the past 12 years, the business now offers the world’s first, only and most comprehensive online single malt Scotch & Japanese whisky dataset covering some 407,000 price records and 43,000 different bottle types. 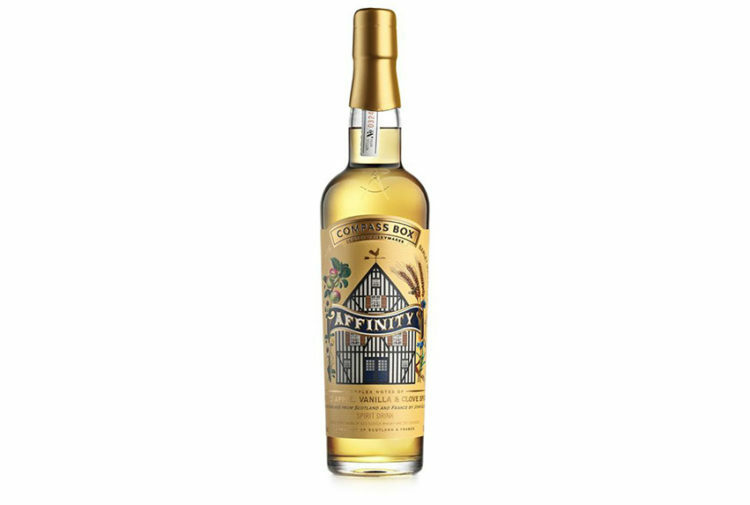 In the last 12 months, RW101 have brokered around 20,000 rare whisky bottles around the globe in addition to trading in almost 1000 aged casks from iconic distilleries such as The Macallan, Ardbeg, Bowmore, Springbank, Mortlach, Talisker, Caol Ila, Lagavulin and Highland Park. For more information or to download the full report click HERE.